​ Discover the "Natural Healing Art" more people use for Enhanced Emotional Balance, Mental Clarity, Physical Health and Energy. My passion for healing everyone I can has led me to develop a diverse practice. "From Womb to Tomb" is my motto. 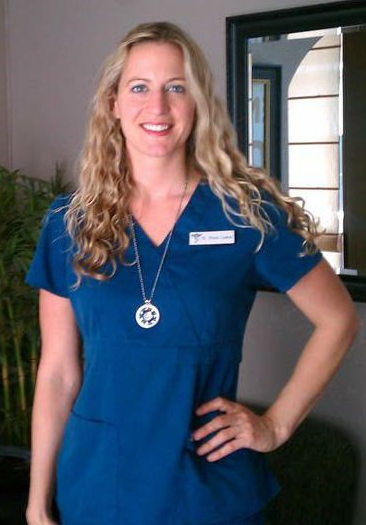 My practice includes Prenatal, Pediatric, Geriatric, Injury, Sports, Preventative and Wellness care. Pain Relief from neck to toe can be addressed with Chiropractic Adjustments combined with Therapeutic Massage. Stress is a major problem and contributor to Disease. We can Help! My patients come from local areas, but I also have patients that journey to see me from other cities, states and countries. I primarily focus on releasing tension and stress blockages in the nervous system by use of chiropractic adjustments. This allows my patients to express their full life potential. I also incorporate other forms of body work, nutritional and cutting edge science- based energetic healing to achieve this goal. I take time to educate my patients on the many ways they can care for their health. I believe in giving people the knowledge, tools and practices for implementation to create abundant health on a daily basis. I enjoy researching and developing exciting ground breaking (and exclusive) programs for my patients. I will often spend time searching for alternatives to help patients that have exhausted several options without results. Perfect health is impossible with Spinal Subluxations. Regain and Maintain Your Health Today!